Welcome to the Vernon Christian Preschool! 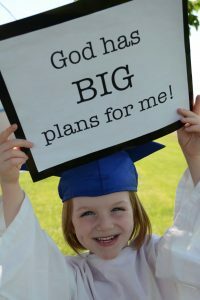 We are committed to providing a safe and Godly environment for your child to learn in. Giving your child a preschool experience may seem like a little thing, but it will be a BIG investment in their overall development and preparation for school. Thank you for considering us for your child’s education. Complete the Admissions Inquiry form. Once approved for enrolment , you will receive the Preschool Registration Form to complete. Your child’s registration will only be considered complete once all necessary paperwork, documentation, and fee have been submitted. The Church our family attends? health, hearing or vision issues, behaviour, special needs diagnosis, etc. Has your child been previously seen by NONA?